In this first article written by Dr. Jasmine Kottait, she explained a few tips and tricks for parents on how to prevent dental decay for their children. 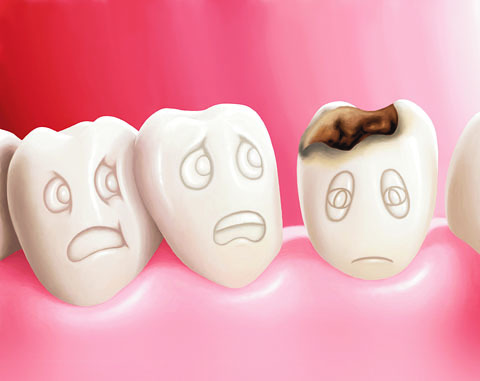 Dental decay (tooth decay) is the destruction of your tooth enamel (the hard outer layer of your teeth). It can be a problem for children, teens and adults. Plaque, a sticky film of bacteria, constantly forms on your teeth. 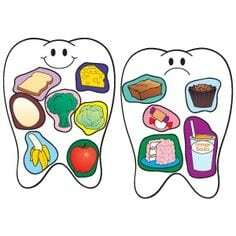 When you eat or drink foods containing sugars, the bacteria in plaque eat the sugar and produce acids that attack tooth enamel causing dental decay. 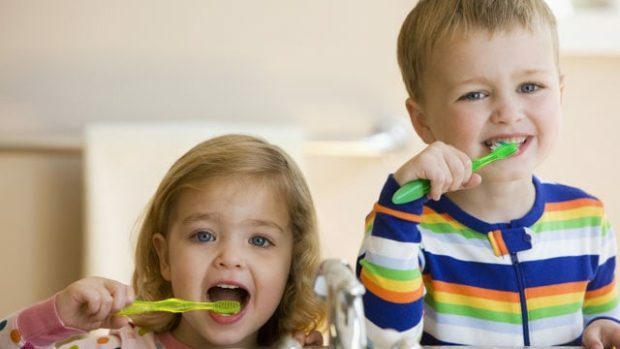 Parents have to brush their children’s teeth until they are 7 and supervise their child’s brushing until 10 year olds. Brushing should be done twice daily using a fluoridated toothpaste. Bed time brushing is very critical because of lower saliva levels thus lowered protection. Both manual and electric toothbrushes do a good job but for some young patients (and parents) electric toothbrushes prove easier to be used by the parent and accepted by the child especially if the parent promotes it as a new toy. After brushing with a fluoridated paste a very simple trick is to let the child spit out the excess and not rinse with water afterwards. 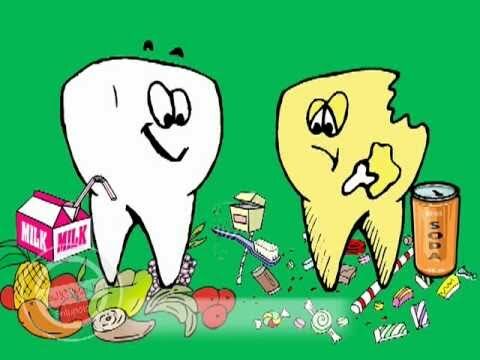 Diet has a strong effect on teeth developing cavities, since everything has sugar. On demand bottle feeding or breast feeding allows milk (which has milk sugars that can cause decay) to pool around the teeth and cause decay. At 6 months’ children should be introduced to drinking from a cup. The child should be weaned off the bottle with milk or juices at age one. Sugar should not be added to any of the weaning food. Sugary food and drinks should be limited to mealtimes. Sugary foods should not be taken more than 4 daily. Fruit juices should not exceed more than twice daily. Avoid sugary snacks within an hour of bed time. Offering cheese after sugary meals for its balancing effects. 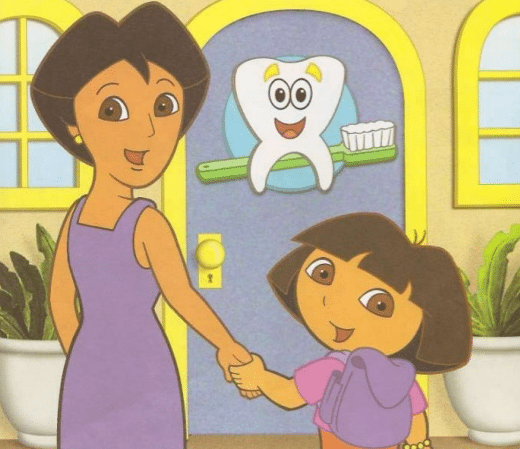 Your child should visit a dentist every 3-6 months and get his teeth checked and cleaned.